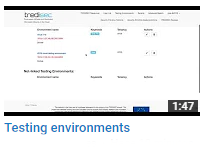 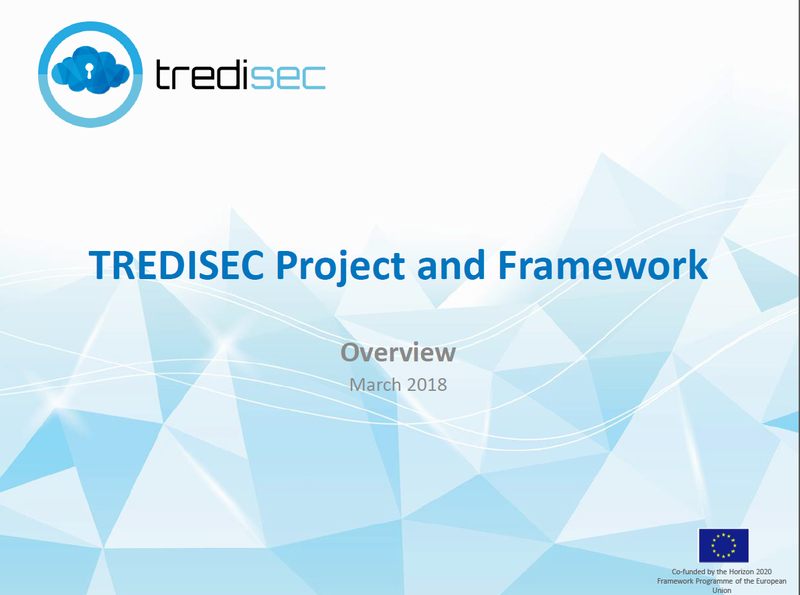 WHAT IS THE TREDISEC FRAMEWORK? 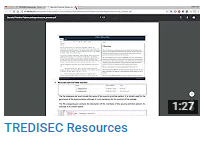 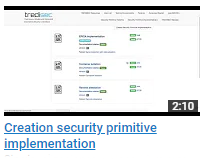 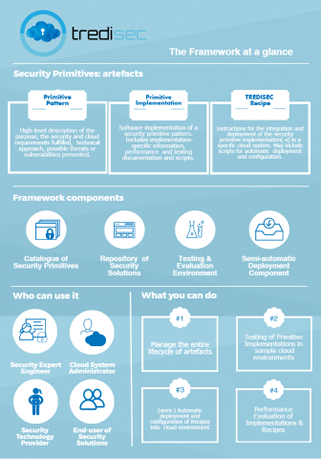 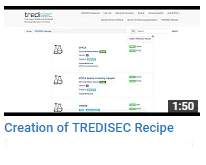 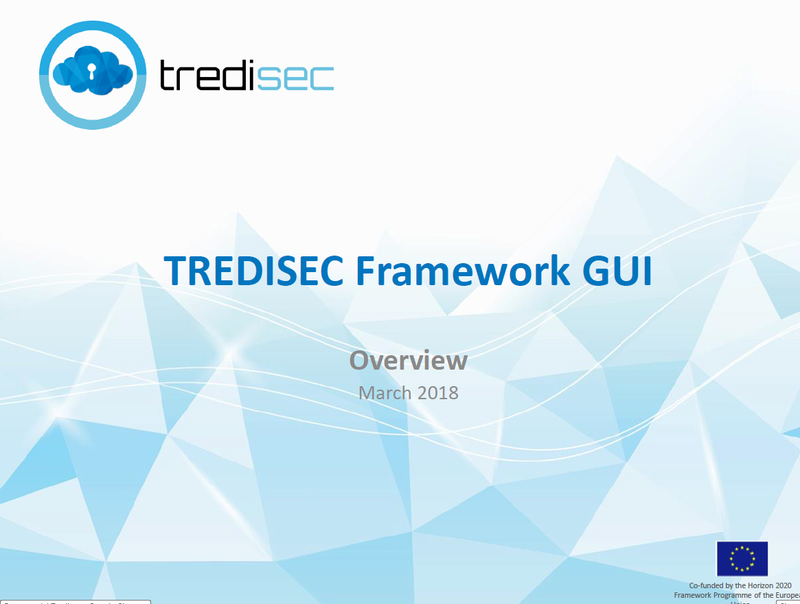 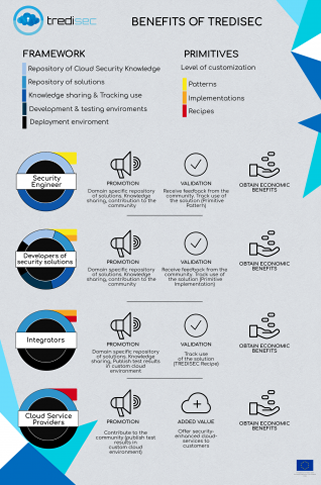 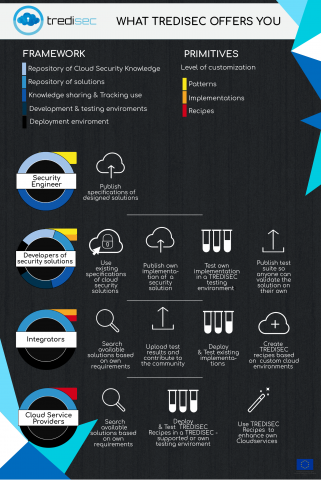 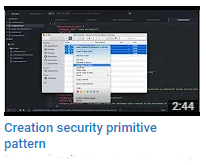 The TREDISEC framework is a piece of software that facilitates the Cloud Security technology providers to manage the entire lifecycle of the TREDISEC Primitives and Recipes. 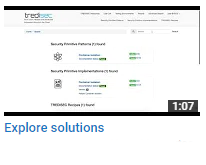 The framework also supports consumers of such technologies in locating and identifying them in a simple and effective manner, as well as in testing and deploying those in a specific cloud-based environment, in order to fulfil consumers’ own requirements. 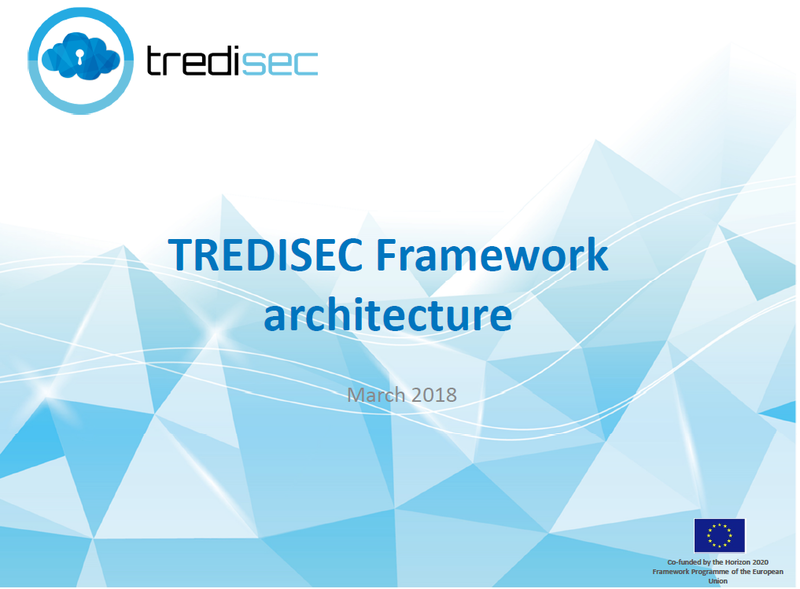 The TREDISEC framework has been released as Open Source Software, under the Apache 2.0 license.